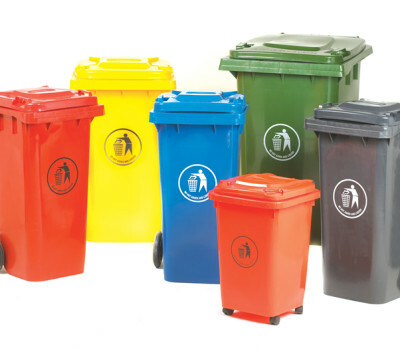 REDUCE Your Waste Costs: Full Recycling, Storage, Waste Bins, Waste to Energy Systems, Waste Collection Deals and many more. GLOBAL WASTE - STOP IT! REDUCE YOUR COSTS TODAY! YOUR UTILITY BILLS ARE NOT REAL - GO INDEPENDENT!